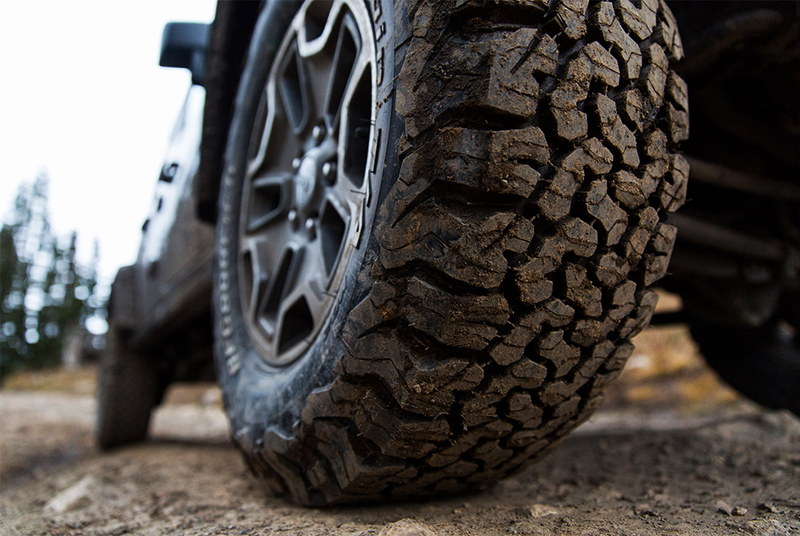 Seasons change, so do terrains –but your tires don’t have to. The wheels you pick will make the difference between unconditional performance through any type of weather conditions or not performing at all. And the tires that keep turning regardless—those are the ones you need. How reliable are your tires? Will they keep your vehicle moving through all seasons? Come rain, sun or mud the ideal wheels will keep your car in motion. If you’re looking for the best all season tires that won’t let you down despite what time of the year it is, perhaps we have a solution. For such a crucial product I’m sure you know only the best will do. This means you can’t buy the first one you see. Considerable research has to be done which is often overwhelming. But lucky for you we did it so you don’t have to. We’ve rounded up the factors you need to consider before making the ultimate purchase. Most all season tires have a premium appearance which is attractive. However, there’s more to the tire than how it looks. What about performance? The design shouldn’t compromise on its ability to navigate different road surfaces. In more cases than not, though the designs are sleek & smooth they come with disadvantages. The tradeoffs are generally a stiffer ride, shorter tread life and higher price tags. So what’s more important to you? Aesthetics or performance? Did you know a standard car can hold up to 4000lb? This means between the four tires, your passengers and cargo, it should be able to handle that capacity. Ideally your tires must be just the right weight and compliment the above mentioned factors for effective performance. Just how safe are your tires? If this term is new to your vocabulary you might want to include it because this grade will make the difference between a safe drive or not. This standard measures the safety rating of your tires, plus their overall quality. It measures all the attributes you need in a reliable wheel such as tread wear, traction and resistance to temperatures. The one with a higher grade is the one you need. Did you know the tires you pick will influence your fuel consumption? Make sure you buy tires that are economical. Heavy ones will negatively impact your car’s fuel consumption—and the opposite is true too. Ask any vehicle owner and they’ll tell you their tire purchase is influenced by the tread life warranty—as it should. Why? This warranty is the mileage guaranteed for a specific tire. As a result it’s an excellent indication of a wheel’s toughness and lifespan. The more the tread life mileage covered, the better. However know this: Making a claim on this warranty is not as easy. It depends on your wheel maintenance records which you should make available before you claim any repairs or replacements. For the warranty to be valid you need to perform regular rotations and wheel alignment checks. In addition ensuring they always have the proper tire pressure will ensure their longevity. Why we like it: Wondering why it’s top of our list of recommendations? It offers a perfect combination of superior quality, design and value. The manufacturer covers this tire for 45 000 miles. This tire has a symmetrical 4-ribbed pattern which is ideal for providing a superior ride and stability. 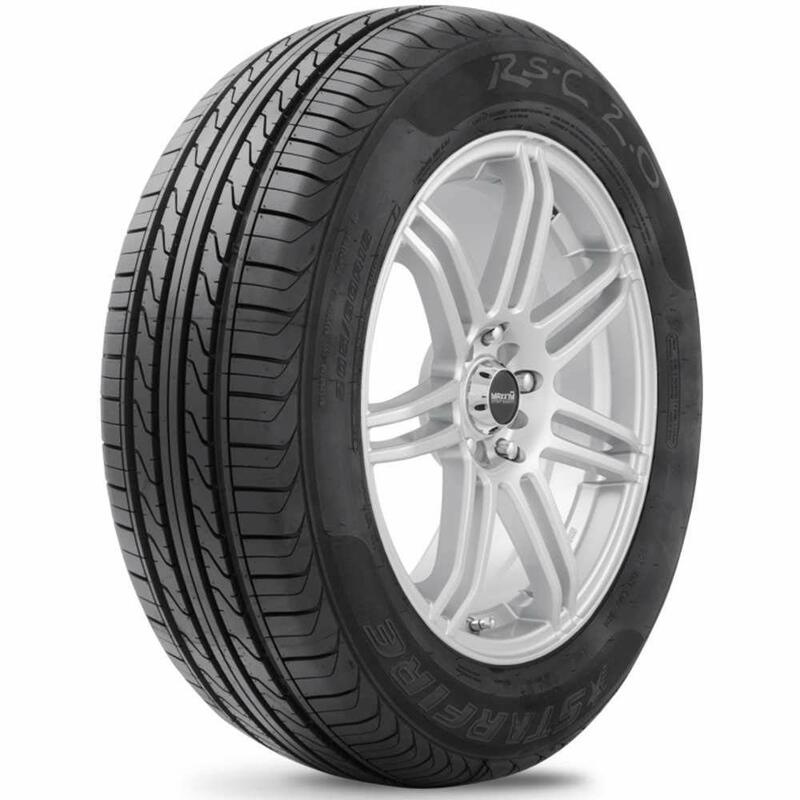 In addition it features an advanced tread compound design which enhances water performance. Put simply: It’s able to withstand rainy weather and wet road surfaces. The circumferential channel and extended lateral grooves are designed to provide superior water evacuation. Also the tread block slipping guarantees an enhanced comfortable and noise free ride. These tires can handle driving at high speeds thanks to the high rigid construction. They perform well in dry and wet conditions. However the tires have a tendency to lock up if you brake quickly—especially in rainy conditions. But despite this they’re easy to control and recover from being locked quickly. When driving in dry conditions you can expect exceptional braking—with no locking whatsoever—even after installing new brakes. For this reason they’re more suited for drivers who are more concerned by effective cornering grip and braking as opposed to tread life. They’re ideally suited for lighter cars, particularly the 90s models as well as for front wheel use. Also you’ll like that they can go through rain or hot weather conditions without any problems. Plus they match perfectly with other tires from other brands which is convenient. However caution needs to be exercised at high speeds as they might start shaking violently. Why we like it: Though you get it at such a competitive price it’s in no way an indication on performance. It comes with benefits which include improved handling and noise control. Also, this product offers an environmentally responsible option for consumers because of its high mileage. This brand is covered for 70 000 miles. 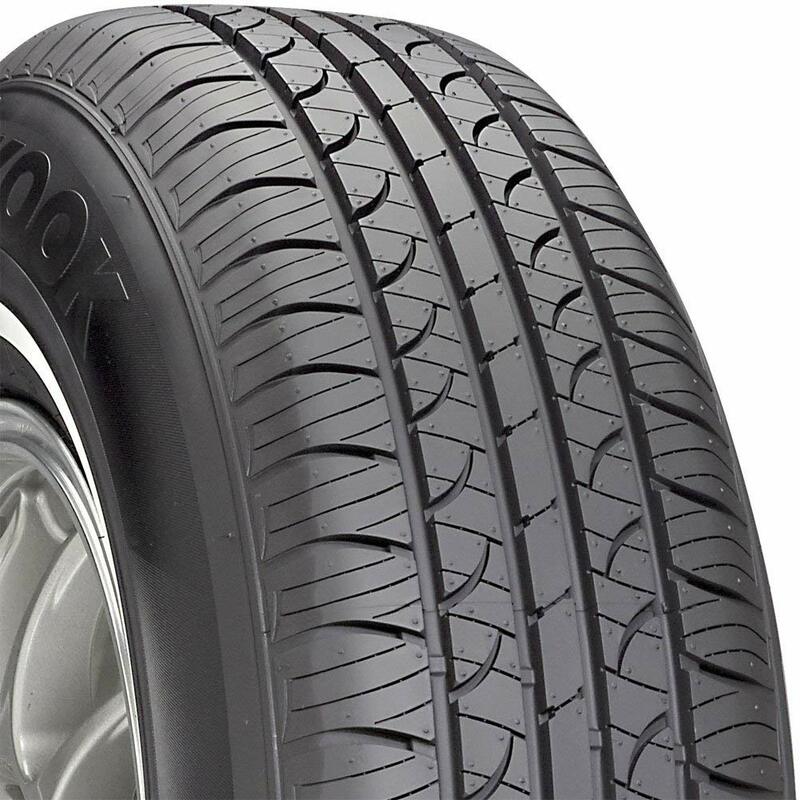 They were developed using the famous Hankook technology which guarantees increased durability. As a result they’ll last you a very long time. Also thanks to this technology they’re lightweight which maximises your fuel efficiency. It features a center rib block for improved handling and stability while changing directions. Another useful feature is the pitch design technology which reduces tire noise. As a result you’ll enjoy a quieter ride if you pick these. You’re guaranteed excellent brake performance with this product thanks to the jointless full cover. Also the tire has a single-s trend bead wire which enhances the vehicle’s ride. The high hardness bead filler increases durability so it’ll last you a long time. They work well in most weather conditions including rain and snow. Also for the price they ride quiet. However compared to the other tires the rubber is a bit thin. However it doesn’t compromise on performance. Also expect to save on your fuel consumption with these tires which is a definite plus. Why we like it: Here we have a tire designed for the budget conscious consumer looking for a tire which provides upscale performance. Unfortunately the manufacturer doesn’t provide a tread mileage warranty. This high performance wheel will keep your vehicle moving through all four seasons of the year. 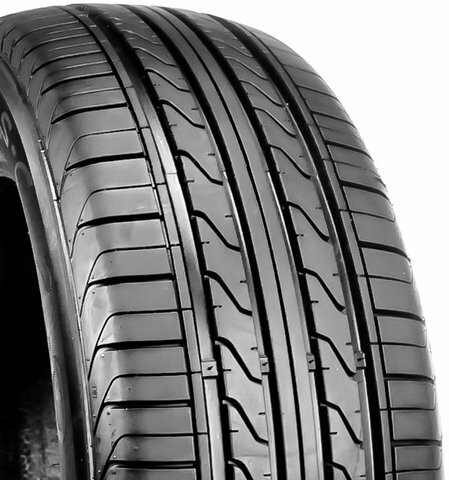 The tread compound pattern allows for excellent handling and traction. The variable pitch tread pattern is designed by a computer and provides a quiet cruise at highway speeds. Apart from a comfortable drive you’ll enjoy excellent traction by picking this brand. How? It features four wide circumferential grooves which provide excellent water evacuation in the footprint. As a result your vehicle will navigate easily over those tricky wet and slippery road surfaces. Driving on these wheels allows for easy handling of your vehicle. This means you’re not likely to lose control regardless of speed and the road surface which is ideal. If you drive a few miles a year expect them to last you a good five years. However the travelling sales people might not enjoy the same time frame. You can expect to receive your product quick because of fast shipping. Apart from looking great these will work well in both snow and rain. In addition you can use them on any car model including Camris and Hondas which is quite convenient. One of the drawbacks however is rims have to be purchased separately. Why we like it: Need good quality tires urgently but working on a budget? Though used these tires still have some mileage left in them and will give you a few good years. These used tires are subject to one repair on the tread area. These Milestar tires have 9/32 tread life remaining. Even though they feature a very attractive sidewall it in no way compromises performance. You can expect a smooth ride with them. Because they have 540 tread ware rate they’re likely to last you a considerably long time. For such a low price they’re high in performance. They can handle all sorts of weather—snow and rain included. On an open highway they drive quiet which is great. They fit most car models including a Jeep or Hyundai. Apart from lasting long they balance and grip extremely well. And you can expect them within the specified delivery date—no delays. You can expect good traction on both dry and wet roads. In addition they can navigate different terrains with ease including hilly roads. To avoid any disappointment you might want to contact the seller first regarding the condition of the tires before purchase. Also note they’re sold separately not as a set. As a result it’s best to check with the seller before purchase if your car needs the same four wheels to function optimally. Also they don’t come with rims. Another drawback with used tires is if you happen to get all four they might not be the exact same size. Why we like it: Wondering why they’re near the top of our list? These tires come with everything you need in a tire: Performance, precision control and responsiveness. All while driving in extreme weather conditions. They’re covered for 40 000 miles. 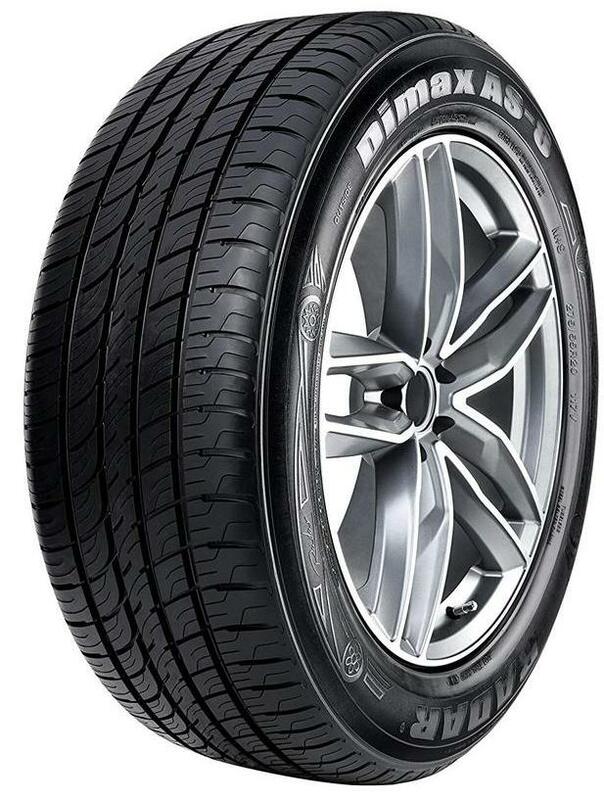 These ultra performance tires feature the asymmetrical design which enhances braking effectiveness. This means they can come to a halt with ease and won’t skid. However, because of this braking ability the tread pattern might not last you as long. If wet traction is what you’re after you’ll appreciate this design as it enables them to handle wet surfaces with ease. 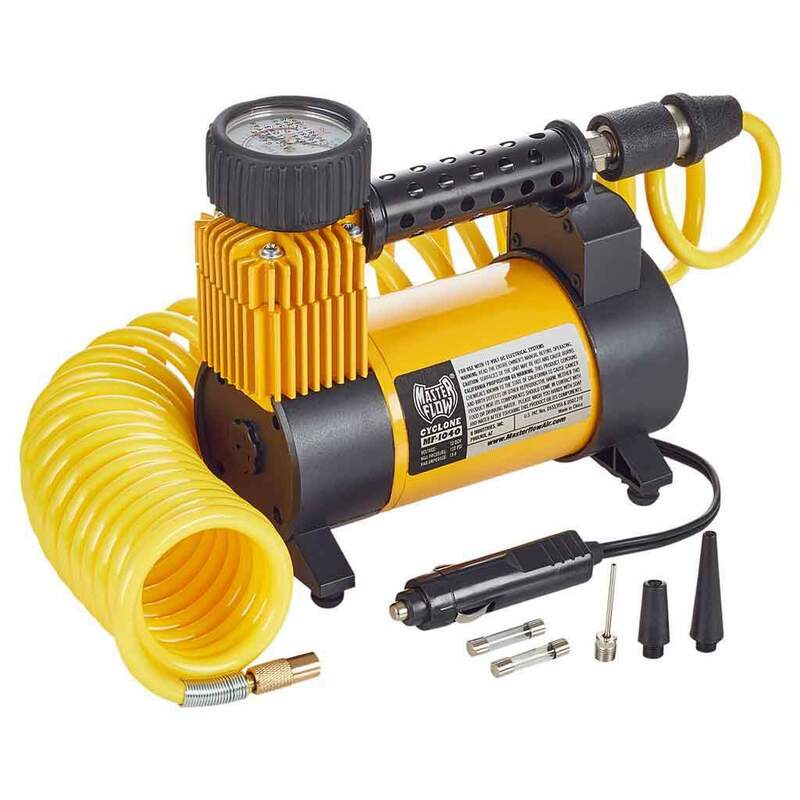 In addition they work perfectly and are suitable for all seasons. And the best part is you’ll get this brand at a low price. They handle rainy conditions pretty well by providing a firm grip regardless of wet roads. Also apart from the incredibly low price they fit most car types from Toyota to a Chevy Malibu. However, your drive may not be as quiet in some cases. Why? After a couple of miles they may give off a bad vibration. If you increase your vehicle speed be prepared to experience a bit of shaking. And as time goes on the rattling sound may intensify—even after rotation. Unfortunately in some cases you may receive the wrong size. This means you’ll have to return and replace for the correct size which is rather inconvenient. Why we like it: No matter the time of the year these tires are guaranteed to keep your car moving. Wet roads will not keep your car off the road thanks to the four circumferential grooves designed to increase wet traction. In addition it features a special tread block sequence which enhances both handling and traction. End result—a noise free ride. Performance and style go hand in hand with this product. This is thanks to the premium sidewall styling which offers a contemporary appearance. Because of the wheels’ reliability your vehicle is guaranteed year round performance in multiple driving conditions. From roads with packed snow to ice ruts as long as your vehicle has these tires it can move through with ease—including unploughed roads. Even on clear paved roads you can expect excellent performance. Because they’re light they won’t negatively impact your fuel consumption. In addition you can enjoy excellent road handling for instance taking off from a stop sign or braking. However it’s advisable to buy them with installation services included because going elsewhere is rather pricy. For the price they‘re a great quality and they fit well—on any car model. They’re pretty east to mount and balance which is great. You might also appreciate the fast delivery as you can get them in less than 24 hours! In certain instances they might be flawed and consequently develop bubbles. Also if you don’t practice standard tire maintenance –as with any tire—they won’t last as long. Why we like it: This tire features an aggressive design which guarantees your vehicle superior performance in all seasons. You can expect traction, stability and a smooth ride with this brand. The manufacturer doesn’t provide tread mileage for these. 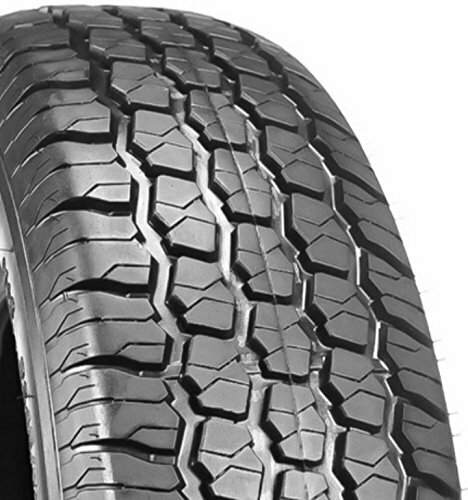 The performance tread compound is designed to provide excellent traction and handling. You’ll like that it features a newly formulated tread stock which carries long wearing properties for excellent value. This means you can expect this tire to last you a long time. It features four wide circumferential grooves which provide effective water evacuation in the footprint. This means your vehicle can navigate those wet and slippery road surfaces with ease. Apart from effective performance they feature a modern and attractive design. The black styled sidewall compliments today’s modern vehicles. Want a noise free drive when cruising on the highway? This brand might just be an answer to your solution thanks to the variable pitch tread. 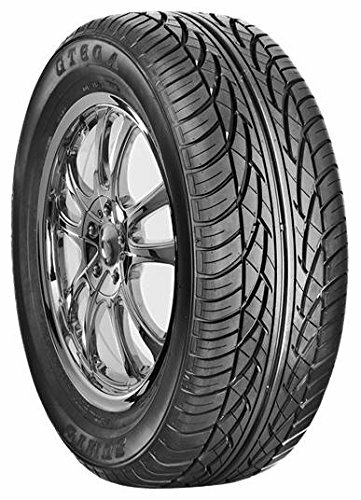 The pattern is computer designed to provide a quiet running tire at fast speeds. Unfortunately in some instances they may develop bubbles inside the sidewall which negatively impacts their durability. As a result it’s advisable to inspect them on delivery. Also in some instances if you order more than one they might arrive separately which is inconvenient. Aside from that they’re generally a great buy. 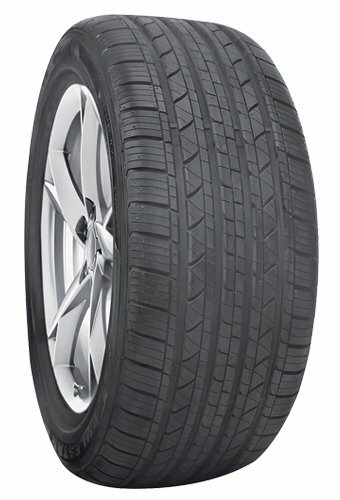 Why we like it: Here we have an all season entry level tire designed for the SUVs and light trucks. This model is made with the economic minded shopper in mind but still delivers a year round traction. For such a low price they’re exceptionally good quality tires. They’re covered up to 40 000 miles. A stable tire is always a good option right? That’s what you’ll get if you purchase this brand which features a rigid lower sidewall for enhanced handling and stability. 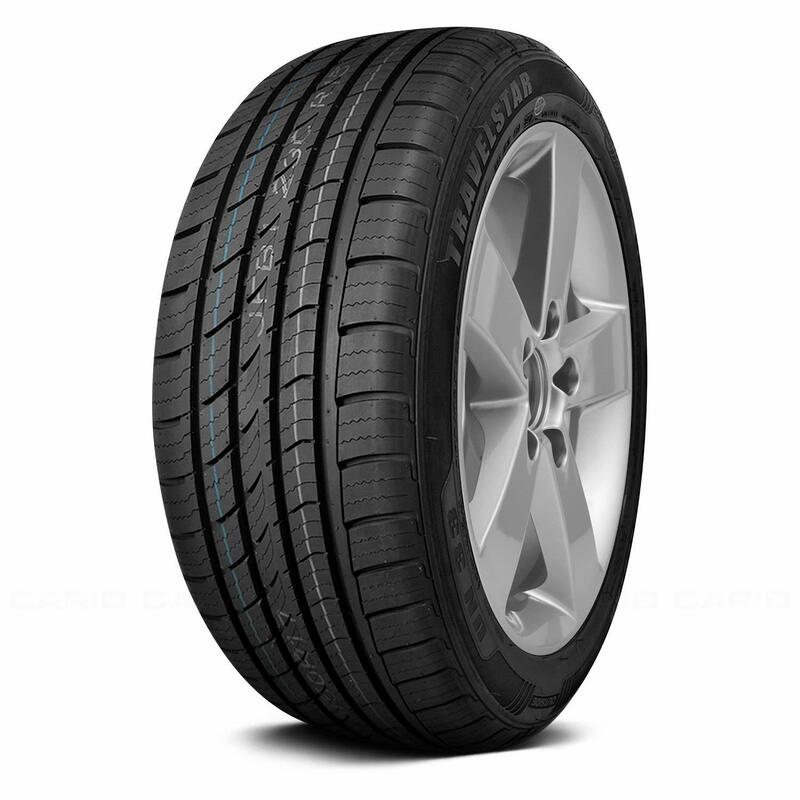 They have an open shoulder design and four circumferential tread grooves which work together to provide good traction. This is done by evacuating water effectively so as to protect the tire against hydroplaning. As a result you can move on those wet roads with ease. They’re able to handle snow very well. 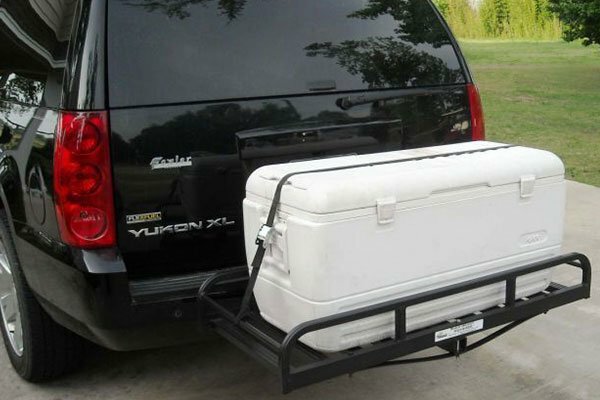 However, you need to double check the sizes as the size advertised might not fit your vehicle. They’re not designed for light trucks—rather heavy duty trucks. Though one characteristic may pose as an advantage, there might be a trade off to the same feature. The Futura’s sidewall is stiff to allow for precise steering and cornering. However the trade off is you can expect a firm but noisy ride. Also it has a load rating for 1050 which means it’ll work better with lighter trucks compared to heavier trucks. Why we like it: This is a great all round product in terms of service, delivery and price. 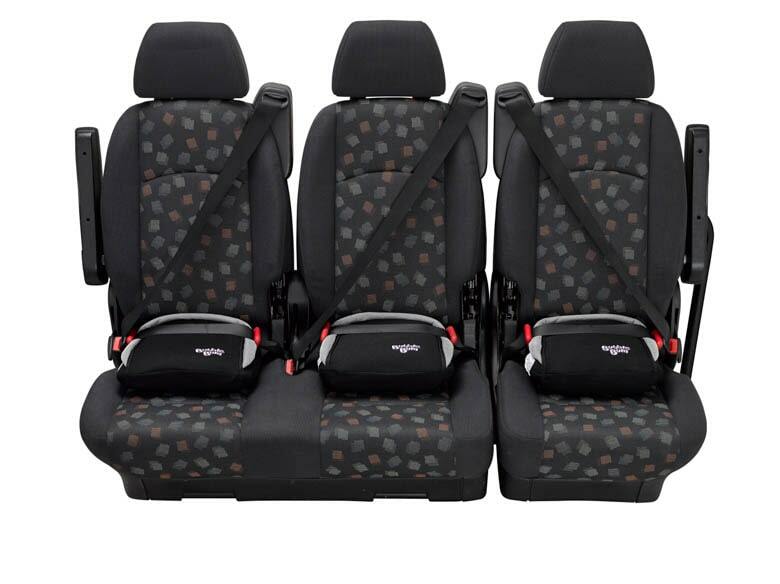 They are ideal for drivers looking for high performance and total assurance in all seasons. This wheel has a tread mileage warranty of 50 000 miles for W/Y speed rating and 60 000 miles for H/V speed rating. You can expect exceptional traction thanks to their asymmetric tread patterns. Apart from an excellent grip the large lateral grooves allow for even wear. Because of the optimized compound tread technology you’ll get exceptional tread wear and high mileage. As a result you won’t be making another purchase for a long time. Also due to the large number of lateral slips it delivers excellent traction in snow and slush conditions. They offer a combination of traction, precise handling and exceptional mileage. It’s an all season sport touring range. To avoid disappointment Radar recommends you install the same size, load index and speed rating as the stipulated original equipment fitment. If due to budget constraints you’re unable to, an alternative as stipulated by your vehicle’s manufacturer is advisable. Also note installing standard tires as a replacement to the original tires is not recommended. These tires are particularly designed for high performance vehicles including CUVs and SUVs. Plus they’re mud and snow rated. Why we like it: You get this set at a bargain and they’re extremely good quality. It’s covered for 50 000 miles. The treads are designed to grip firmly over a number of surfaces including asphalt and concrete. If you don’t drive your vehicle off road or cross country where there are sharp rocks and stumps you’re better off picking this type. You can expect a smooth ride on both wet and dry roads. Because they’re great for wet weather adhesion your tires won’t slip on those slippery surfaces. And the best part is these offer year round comfort and stability. Though they fit a number of car models you might want to check your car manual for sizing before purchase. You can expect a smooth and noise free ride on these tires. They’re very quiet even on high speeds for instance 70km/h. In addition they ride well in both rain and snow conditions. They fit on most car models including Subaru and a Mustang. However their durability of the tread pattern is questionable. You can expect them to last approximately 12 000 to 15 000 miles despite professional installation, constant rotation and wheel alignment. Another drawback is the packaging is not great as they come taped. When buying, quantity is restricted to one per purchase which is unfortunate if you want to replace two tires. Throughout the reviews you might have seen a few terms you’re unsure of. We’ll explain a few to shed clarity. This is the effectiveness of the tire grip on the road regardless of whether it’s dry or slippery. This is the ability of a vehicle to go around a corner at high speed without bending metal. It’s determined by the quality of tires and suspension. This tells you the speed the tire can safely maintain over time. Put simply: A higher speed rating means you’ll have better control and handling of your car at high speeds. And that the tire can handle the extra heat. The general rule is tires with high speed ratings can also handle better at low speeds. It’s normally found on the sidewall of the tire. You need to pick the tire with the speed rating your vehicle manufacturer recommends. It’s safe to move to a higher speed rated tire—but never lower. This occurs when water builds between the wheels of the vehicle and the road surface. This in turn leads to a loss of traction and prevents the vehicle from responding to control inputs. Apart from withstanding all seasons of the year the tires come with the following benefits. Most all season tires are as durable as they come. Unlike other tires they’re designed to evenly wear across the entire tire. As a result you’ll actually burn through them slower. Because of this you won’t end up replacing them within the first year. Yes, the tires on your vehicle can be part of the reason you may hear a low pitched sound while cruising down the highway. Because of their unique tread designs they’re likely to stay smoother for longer. End result—quiet & peaceful drive. Believe it or not but it’s true: All season tires are less expensive than most other types. Why? Because of their excellent benefits there’s a high demand for them. As a result supply and demand dynamics work in your favor. Because all the manufacturers are trying to make their wheels your preferred brand the prices have to be attractive& reasonable. Since they’re designed to last, what better way than for manufacturers to cover them for long warranties? That way you’re convinced you have their word and the tires will perform as expected. Sure, the design on your tires looks cool but that’s not the reason why they look that way. The tread pattern is meant to aid in serving their function. Below are the most common types. This is the most common pattern found on most tires and they’re designed to move in a single direction. The solid tread block design with directional grooves allow them to maintain contact with the ground while going through puddles. As a result they remove water from the contact areas as necessary. Because they’re meant to move in one way they tend to wear down a lot quicker. As a result they require rotations more so than any type. In case you thought wheel rotation was a money making scheme, we hope that clears that up—it’s a necessity, not a suggestion. These are designed to last a long time. Due to the groove patterns you’re able to even out the wear and tear. As a result you don’t run through them too quickly. And they’re able to be rotated in different ways. This type is a combination of a few different tread pattern standards to give you an excellent grip— on both dry and wet surfaces. This design is particularly useful especially if you’re travelling at high speeds. For this reason they’re common in muscle and racing cars. There’s a common misconception that these two are the same. The short explanation: They’re not. Knowing the difference between all season and all weather tires will help you buy the correct ones suited for your driving conditions. In a nutshell all weather are able to withstand all weather conditions—snow included. The same can’t be said for all season tires which might not be able to handle extreme winter conditions. What’s the difference? Below is a brief rundown of the two. All season tires are not designed for extreme snow conditions. Sure, they can handle light snow and a bit of slush on the roads—but don’t go overboard by driving in intense snow conditions. They simply won’t perform. However they’re perfect for wet roads and slippery terrains. Apart from snow these are specifically designed for icy roads and other winter conditions. Even if the roads aren’t ploughed yet they can still glide through. After all that’s what they’re made for right? All season tires go through a number of tests to ensure they perform as they’re supposed to. We will look at a few. Here manufacturers attempt to mimic an emergency stop on snow. In this scenario the brakes and ABS system work to bring the car to a standstill as the tires struggle for grip. They hit the brakes at 26mph and measure the distance taken to decelerate to 3mph. Here the manufacturer tests to see the tire which takes the fastest lap without running wide. Ideally it must offer increased lateral grip in these conditions. This test determines how well the tires manage in deep water. The better the tread design the more water can be displaced from beneath the tire, ultimately yielding more grip. In this instance a flooded section of tarmac is the platform for the test. The car is driven through it attempting to go as far as possible until all grip is lost. Ideally the higher the score the better. This test is conducted in winter and summer temperatures while measuring the distance covered after applying the brakes at 50mph. Here it’s tested on a slippery water covered surface. The brakes are hit at 62mph and the distance taken for the car to come to a halt is measured. This test measures the force needed to turn a tire which has direct impact on fuel economy. As a result the more force required the more fuel the car will use. A sound meter is hooked on the car to measure noise levels as the car moves down from 50mph over a trio of surfaces. It’s advisable to examine your tires on receipt. As they say—better safe than sorry. Some may come with some mud residue in between the threads depending on the seller. In addition if the sidewall doesn’t have a fresh look but rather a baked appearance you must return it. This probably means you received the display tires that have been sitting in the parking lot for a long time. Who said you always have to buy brand new wheels? 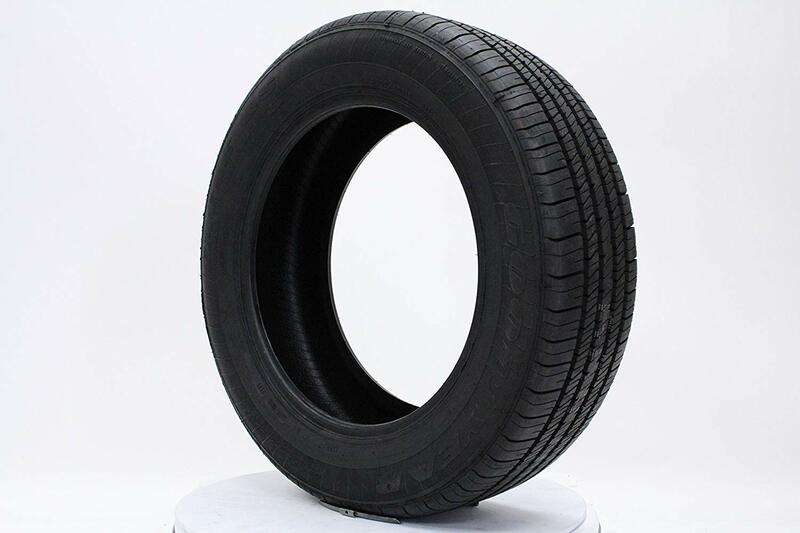 You have the option of purchasing brand new or second hand tires. The best option however is really a matter of preference. Apart from getting them at a cheaper price some used products will have a few good years of service left in them. So if you’re working on a budget but need them urgently it’s an option worth considering. The only downside is in most cases you forfeit the warranty. Tread wear: If you get long uniform wear across the tread pattern expect less traction in wet conditions. Traction: If your tires allow you to stop faster in wet conditions they’re likely not to last very long so expect a short tread life. Handling: A stiff side wall is great for precise steering and cornering. However since the ride is likely to be firm it won’t be a quiet one. Ride comfort: If you prefer a smooth and quiet ride be prepared to forgo cornering ability. High speed performance: Sure, your tire will allow you to cruise effectively at high speeds on the highway but this means you sacrifice fuel economy. Low rolling performance: If preserving fuel is more important that means you must expect less high speeds and cornering ability. There you have it: The reviews are in so which tire will you pick? Ideally the wheels for your car at the very least must allow you to handle different weather conditions and road surfaces. Also they must provide a balance in performance, price and durability. However, as mentioned earlier one feature may come with both advantages and disadvantages. Ultimately pick the one that matches your priorities. Is it speed, traction or both? You decide.